New Come Out With Pride board president Jeff Prystajko. 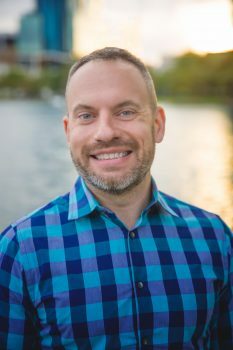 ORLANDO | Come Out With Pride (COWP) announced the appointment of Jeff Prystajko as the board’s new president March 19 after Brian Riha completed his two-year term in the same position. Prystajko has been with COWP for several years, most recently serving as director of marketing and communications. He has also held leadership positions with both the Metropolitan Business Association (MBA Orlando) and the Human Rights Campaign in Orlando. Along with Prystajko as president, the board welcomes three new members: Joyce Almeida as operations director, Blue Star as entertainment director and Nate West as marketing director and secretary. All three will serve out two-year terms. Current board members Matthew Riha and Cedric Linton will serve as the festival’s co-directors. 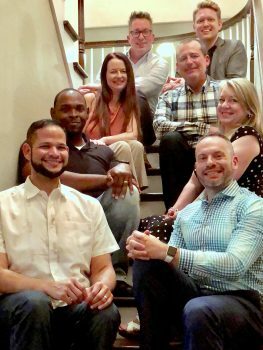 Come Out With Pride’s 2018 board members (Blue Star not pictured). While things like Pride theme, grand marshals and entertainment will be available further down the line, Prystajko says one thing he knows that will be center stage at COWP 2018 will be activism. “We did a local survey of what people come to Pride for, and certainly people come for the parade and they come for the marketplace, but the number one thing that people said they come to Pride for is activism. 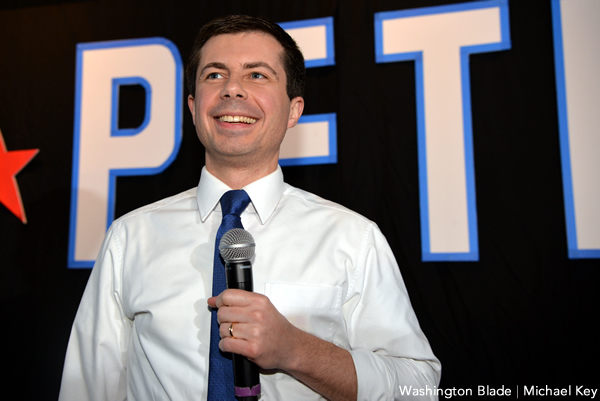 They are coming because they want to see change and they want to get involved,” he says. Two years ago COWP started Pride Takes Action, an initiative that takes people to the local organizations that are able to get people involved and engaged. Something Prystajko says will be even more important this year as we approach the midterm elections. “The more we can do to bring people in, make sure they have a fun day, but also make sure we go out and make sure they are registered to vote, making sure they are engaged in the current elections, making sure that they’re working with local groups and volunteering, that’s what is really going to create change and that’s the power I see coming from our Pride event,” he says. 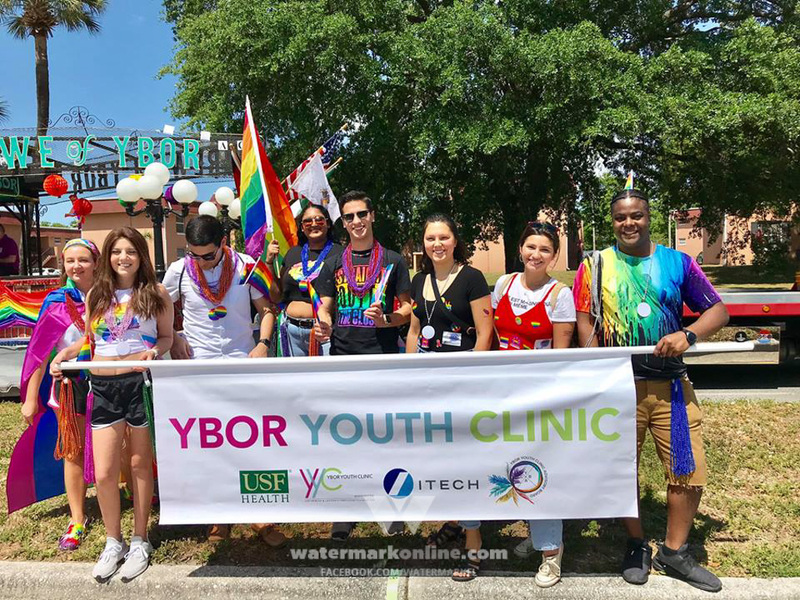 While speaking with Watermark, Prystajko announced that Orlando has been selected to host InterPride’s Prides of the Southeast Regional Conference in March 2019. InterPride, which COWP joined three years ago, is an interconnected network of Prides from across the world that, among other things, hosts World Pride. Come Out With Pride will be at Lake Eola Park in downtown Orlando Oct. 13. For more information, or to find ways you can volunteer, visit ComeOutWithPride.com.